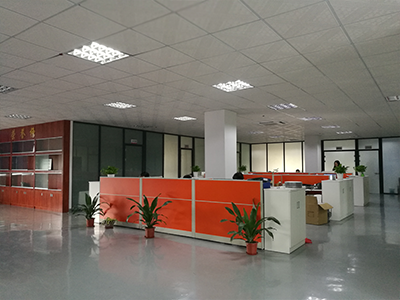 Find LED Flood Light 20W, LED Flood Light 10W, LED Flood Light 50W on Industry Directory, Reliable Manufacturer/Supplier/Factory from China. 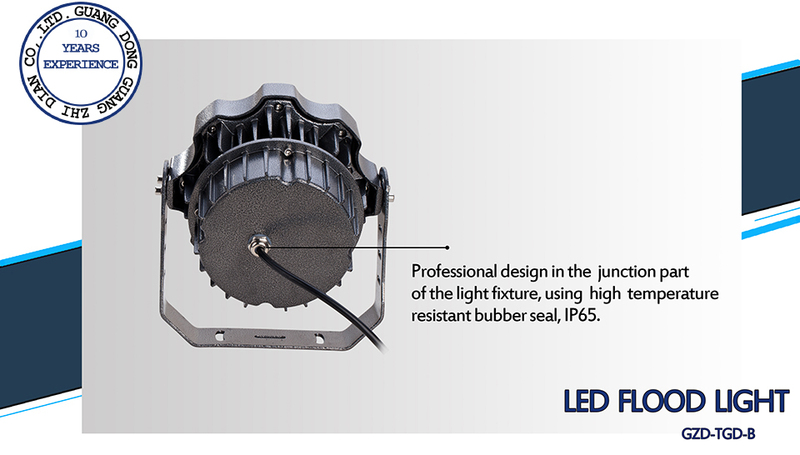 The sleek design and high performance LED technology of the B-Series LED Flood Light fixtures, is ideal for landscape, signage, accent, security and general area lighting in many commercial and residential applications. 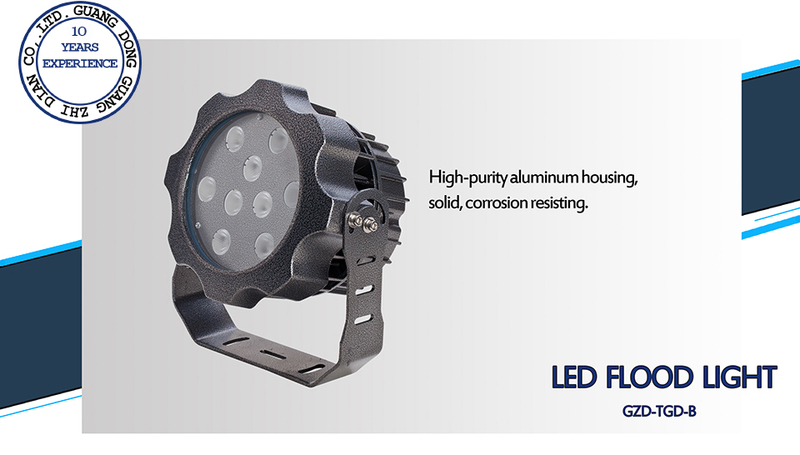 Flood Light Fixtures housing is in power-coated die-casting aluminum,Flood Light Fixtures treated to resist corrosion before power coating,making the housing long lasting and durable, safely use in outdoor.And with high power LEDs to offer high brightness,and long life-span, Led chip have CREE,Osram,Bridgelux,epistar brand for option,LED flood light color is available in White (from 2000K to 6000K),and red,blue,green,yellow color. 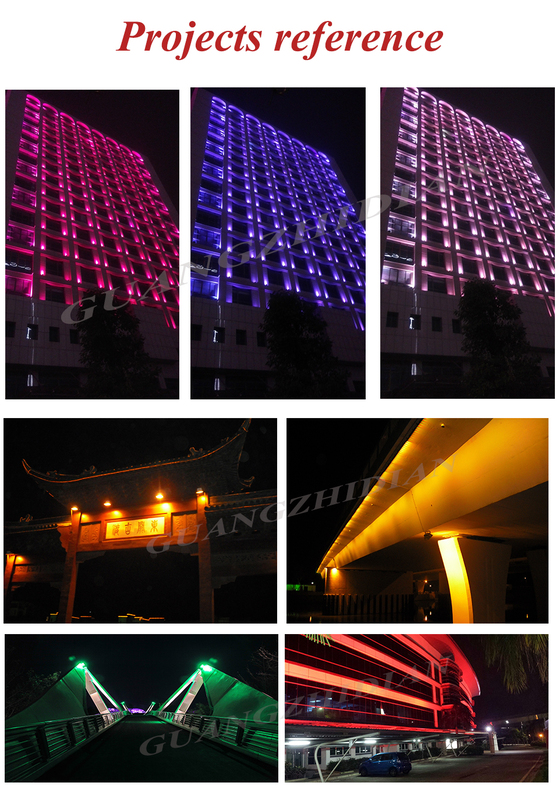 LED color available in white,warmwhite,red,blue,green,etc. 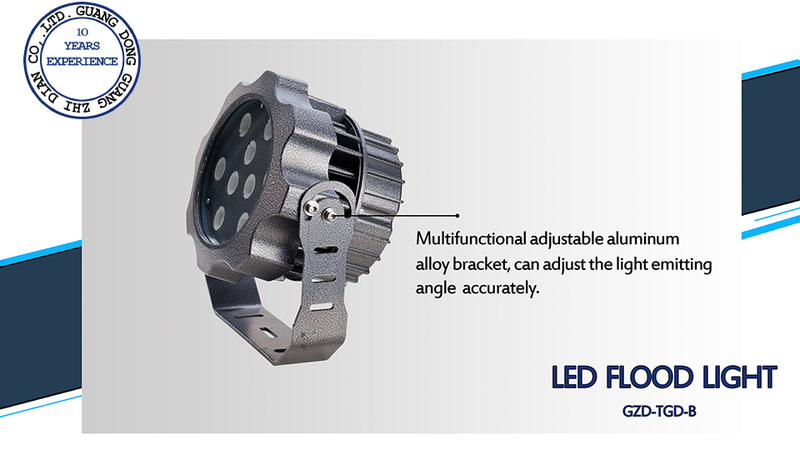 And can be in steady,dimming,or under DMX 512 control. 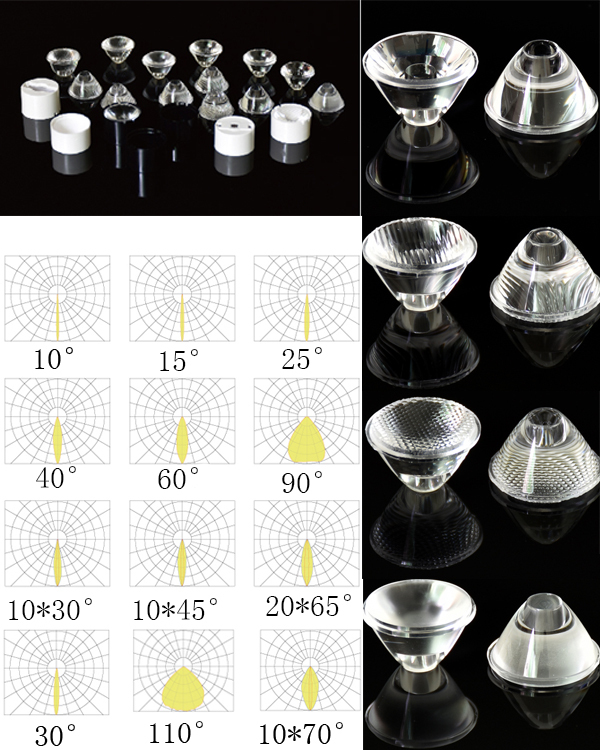 Led lens have 10°,15°,30°,45°,60°,90°,110°,etc. for option. 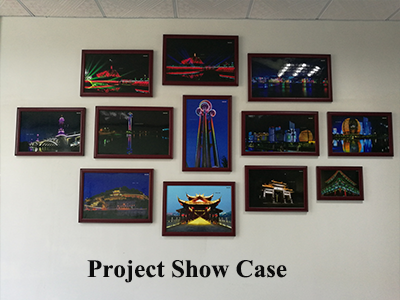 Our led flood light is widely applied in building facade, column, accent,stadium,flyover,monument,park and parterre,to render the atmosphere,increasing the visual effect. 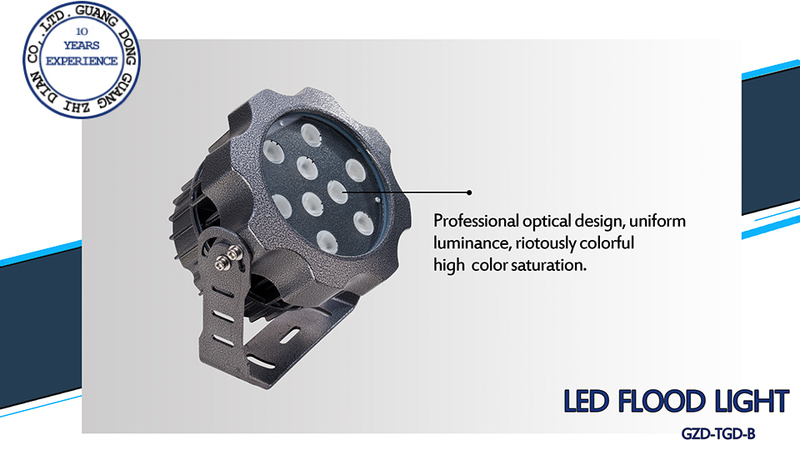 We had attended HK Lighting Fair in the past few years, and had obtained a great feedback and praise for our fixture design, this year,we will move to the professional outdoor lighting fair---Hong Kong International Outdoor and Tech Light expo.,which local in Asia International Expo, Hong Kong International Airport, Lantau Island. Booth information and invitation letter will come out soon. 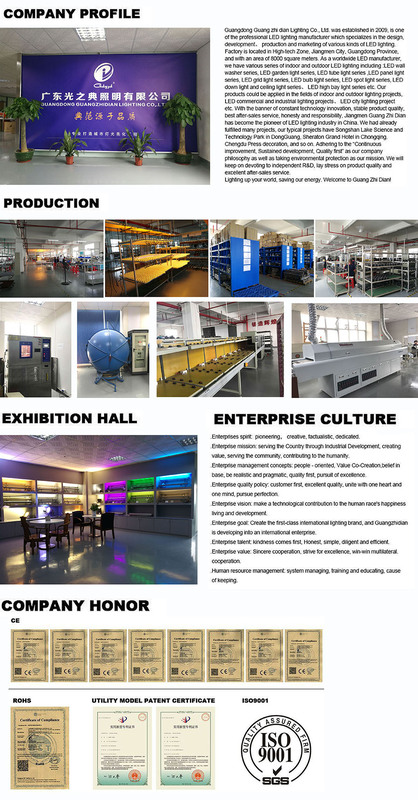 Fair from 26th to 29th.Oct..
A: Yes, welcome to visit our factory at any time. Q2.Is your products the lowest price? 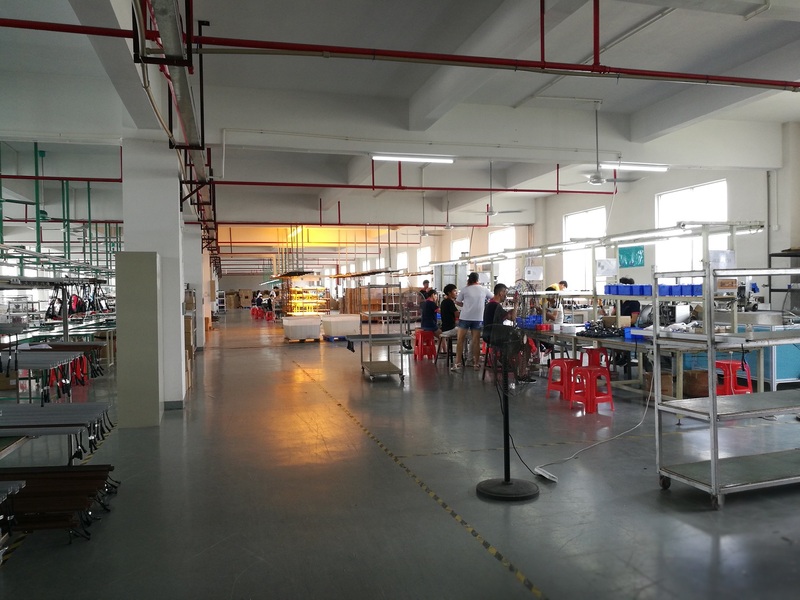 A:EXW price, we make the moulds by ourselves, controlling cost and quality. Q3. 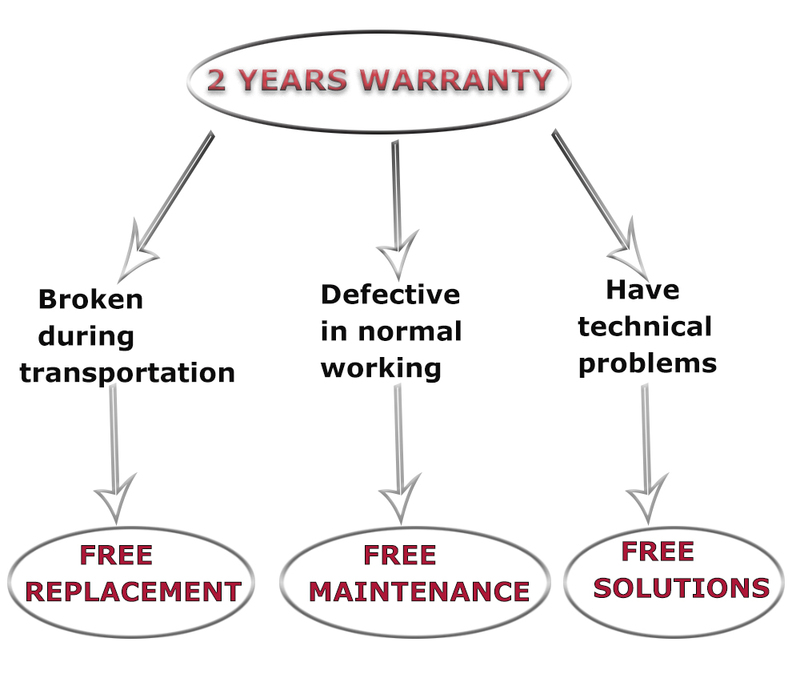 All products have a warranty? 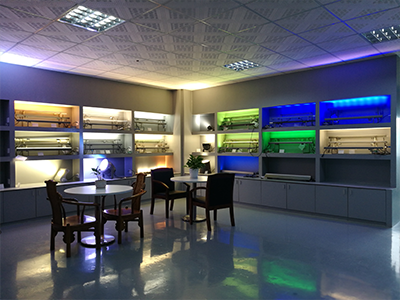 A: Yes, we offer 2years guarantee for different products. Q4. What is the lead time of your product ? Q5. 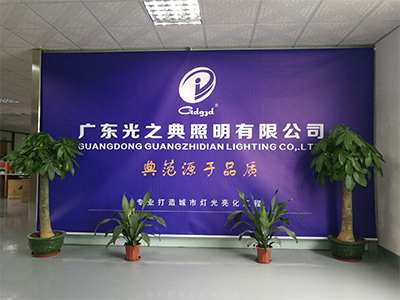 Do you accept to put our label on the products or box ? Q6. How do you ship the goods and how long does it take arrive? Q7: Can we customize product? Q8: Do you accept drop shipping?